Doncaster Knights are the visitors for Saturday’s fifth round of Championship Cup games. It is a fixture which will have a very considerable bearing on Cov’s cup ambitions, since victory would surely all-but ensure a place in the draw for the quarter-final knock-out stage in February. Since three pool stage winners and the best runner-up also get home advantage in the last eight, bonus points and the round six pool games (including Cov’s trip to Yorkshire Carnegie) also remain of great importance. 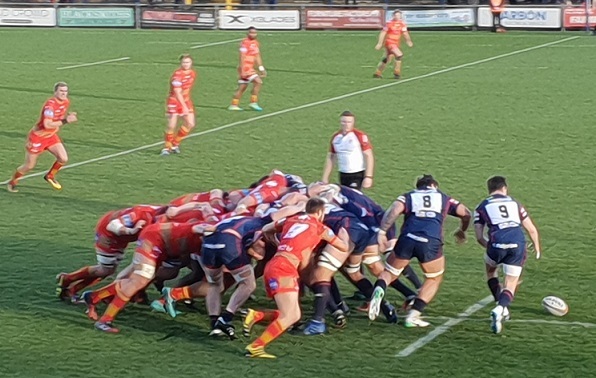 The Knights travel south on the back of consecutive defeats by Carnegie – last weekend’s being in a tight contest at Castle Park. Indeed, this weekend’s visitors were 18 -10 up at half time, before falling to the 18-20 defeat. At one point in the second half, Doncaster had only 12 players on the pitch, in a game where six yellow cards were dished out overall. With Cov losing narrowly at Nottingham the previous evening, Carnegie’s win moved them back to top spot in pool one. There is not much history overall between Coventry and Doncaster. Prior to the game at Castle Park a few weeks ago, all the matches had been league contests which had taken place since the year 2000. Looking back to the game on November 10, Doncaster built an early lead, before Cov came back strongly, a converted try at the death narrowing the margin to 20-19. In the home ranks, both Bulumakau brothers plus back row forward Jack Ram signed from the Knights during the close season. Meanwhile, in Doncaster colours, full back/winger Paul Jarvis is a player who Cov hoped to sign five or so years ago when he was finishing his time at Hartpury College. Injury ruled that out, after which Doncaster’s director of rugby Clive Griffiths ultimately took him to Castle Park, where he has remained ever since. An important game in prospect then at the Butts Park on Saturday. Victory for Cov with a bonus point would put them in a strong position, ahead of the potentially difficult trip to Headingley a week later to face resurgent Yorkshire Carnegie. Kick off time at the BPA on Saturday is 3.00pm. 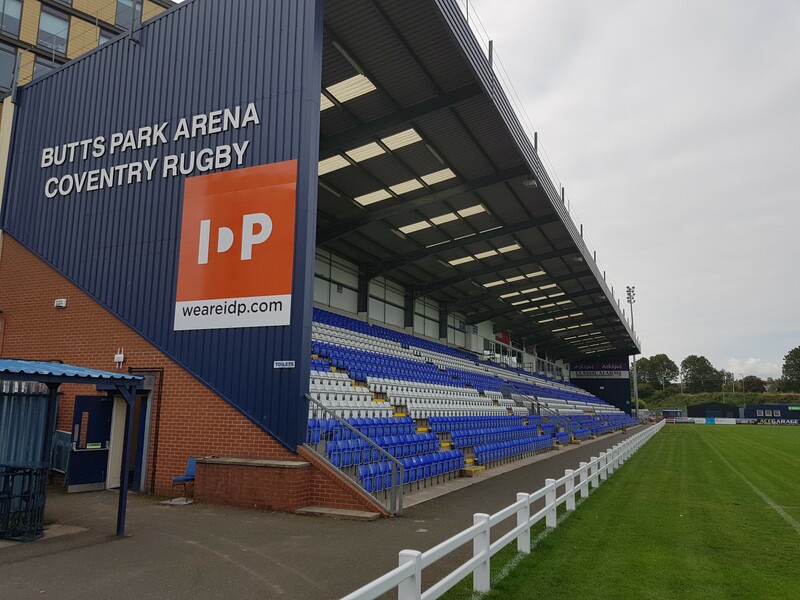 Posted in News and tagged Butts Park Arena, Coventry Rugby, Doncaster Knights.